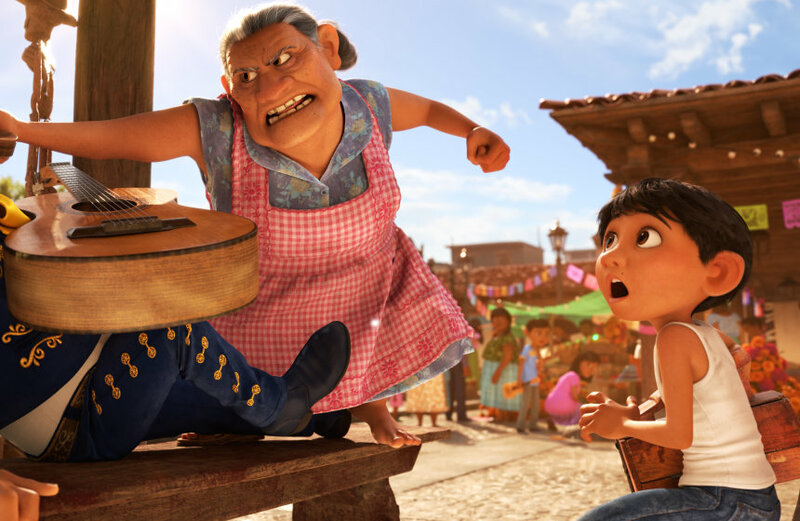 From featuring an all-Latino cast, to using popular Mexican sayings like “no manches,” (you’ve got to be kidding me) to hiring Latino consultants to oversee the film from start to finish, Disney Pixar’s new movie “Coco” is getting it right when it comes to telling an accurate Latino narrative. The movie “Coco,” which opened in U.S. theaters nationwide on Wednesday, Nov. 22, is themed around the annual Mexican holiday, Día de Los Muertos (Day of the Dead). It tells the story of Miguel, a 12-year-old Mexican boy who wants to follow his dreams of pursuing music, despite his family not allowing it. That’s when Miguel finds himself in the “Land of the Dead,” where he encounters the souls of his ancestors which help him reveal his family’s real history. Miguel is voiced by young actor Anthony González. The movie’s trickster Hector is voiced by Golden Globe award-winning Mexican actor Gael García Bernal. Actress Renée Victor and Benjamin Bratt also star in the movie. 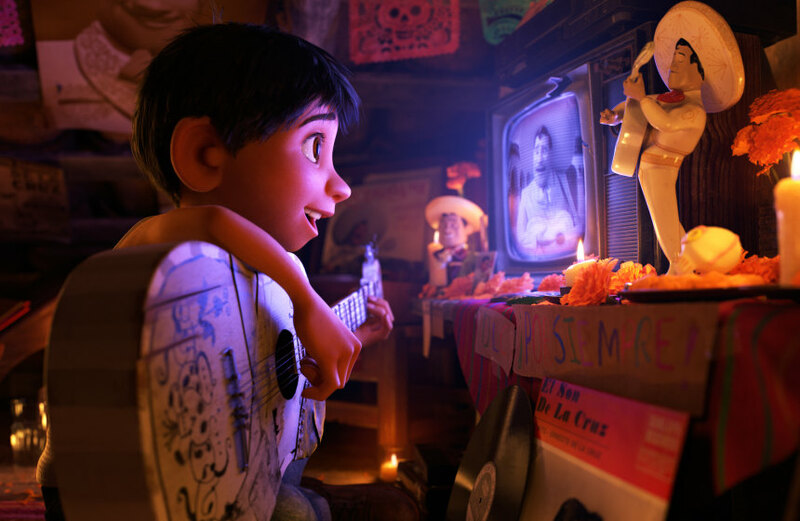 Molina, who is Mexican-American, said that his own family and personal experiences, along with the experiences of other Latino colleagues, helped the Pixar team ensure that the Latino narratives they were telling were not clichés. The intent of the team was to make sure the movie celebrated Mexican families and Mexican culture and traditions. The movie was written and directed by Hollywood director Lee Unkrich, who is white. Unkrich told the New York Times that he had no firm connections to Mexico or its traditions. He also didn’t want to be accused of cultural appropriation, which is why he relied heavily on his Latino team members, as well as why he felt the need to hire several outside consultants. He and his team also took several research trips to Mexico throughout the making of the film to spend time with Mexican families. Alcaraz and other consultants would watch clips of the movie throughout the process and give notes to directors about what they thought worked and what didn’t. They also suggested adding more Spanish words and phrases into the script. He said that the directors were open and listened to the critiques and changes, so that it would ring more authentic to bilingual, bicultural Latinos. Alcaraz hopes that this movie will serve as an example to other Hollywood executives that it’s possible to make a good, successful film that features people of color in it. In October, “Coco” broke box office records in Mexico, and creators are hoping it gets the same response in the United States.